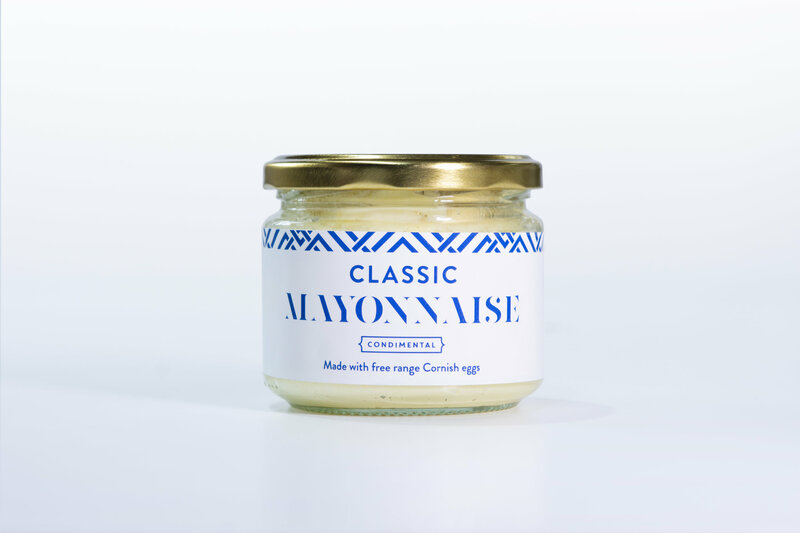 This Classic Mayonnaise is made with golden rapeseed oil, free range Cornish eggs and a touch of citrus. 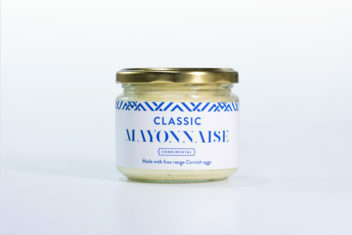 Smooth and creamy, it is luxurious offering to pair with your favourite foods. Dip it, spread it, love it.